Experts have long warned of the link between the excessive or misguided use of social media platforms and potentially damaging mental health issues. The younger members of society are particularly susceptible to such dangers, yet the companies providing these platforms continue to face accusations of failing to live up to their responsibilities in regards to protecting children and teenagers online. Clearly progress needs to be made. 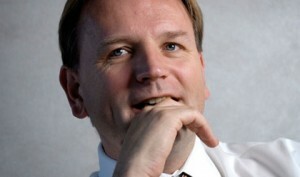 This certainly seems to be the view of Simon Stevens, Chief Executive of NHS England, who recently told The Telegraph, “Social media companies must face up to their responsibilities. There is emerging evidence of a link between semi-addictive and manipulative online activities and mental health pressures on our teenagers and young people. For Mr Stevens however it is not enough to work only with those already affected by these increasingly apparent issues; effective prevention is a must if long-term success is to be achieved. “We need to think about prevention as well as cure so that families and the NHS are not just left to pick up the pieces,” he said. The NHS as a whole is already taking steps towards improving the situation as best they can, expanding their mental health services in the hope of assisting those in need even earlier; however without the co-operation of those believed to be at the source the organisation is facing an uphill battle. 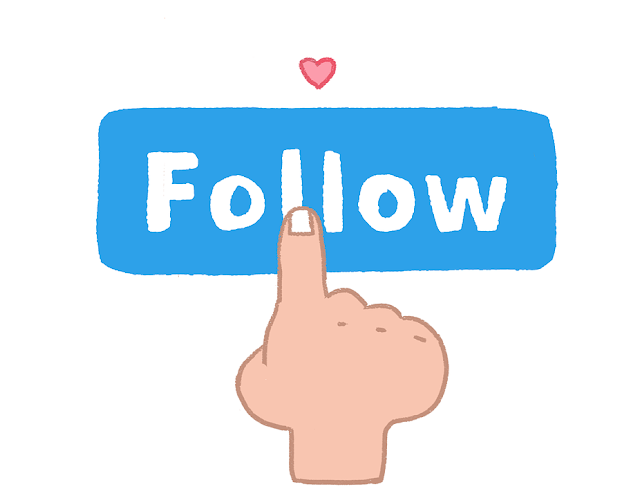 Described by the company as “your always-on promotion engine”, Twitter’s ‘Promote Mode’ offers users an automated brand marketing tool that continually promotes your tweets, profile and larger brand for a flat fee of $99 (USD) per month. Promote Mode has been available for a good few months now, so we thought it was about time we had a look at what this engine offers in terms of bang for your buck. According to Twitter, Promote Mode can help its users to reach up to 30,000 additional people and add an average of 30 new followers each month, though of course results may vary. That’s not bad if you’re just starting out, but such figures will hardly go noticed by larger accounts and operations. 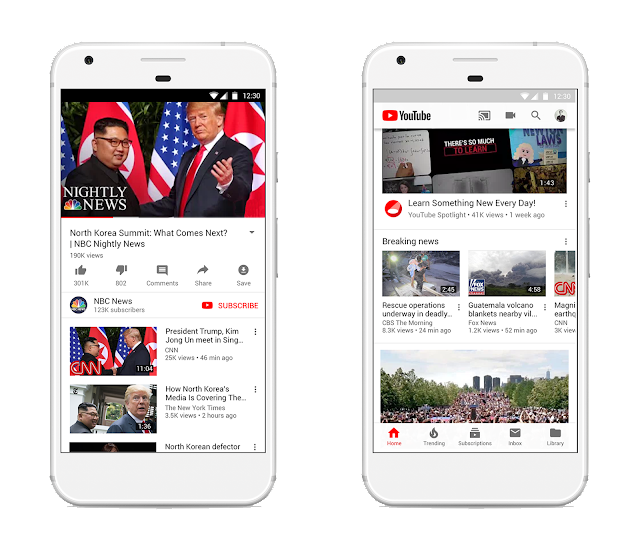 With no option to spend more in order to scale up the audience to which your tweets and ads are promoted, this may turn off many larger business to which the engine’s ease-of-use may have appealed. This ease-of-use is another major selling point of the engine; though it’s not necessarily as effortless and risk free as Twitter would have you believe. Firstly the targeting options are far from all-encompassing with many fairly prominent fields of business left off the list entirely. Additionally given the fact that the promoted tweets are selected automatically with no intervention from yourself outside of the initial setting of rather loose parameters, there’s every chance the system could slip up and promote something posted in error or that wasn’t necessarily meant for your larger audience. You could argue that care should be taken not to post anything publicly which you are not happy for the world to see, but systems such as the one used here have a history of promoting some rather untoward content. 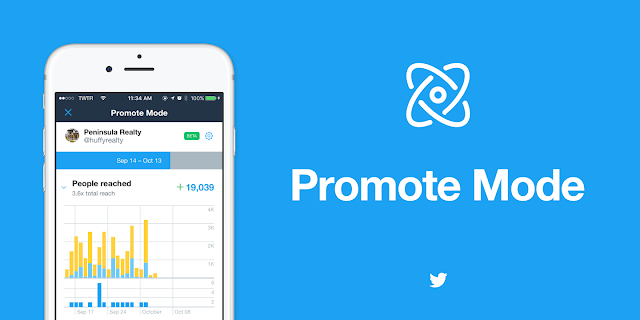 Promote Mode does have the potential to be a useful tool for smaller accounts seeking growth - if used with due care - and is comparable in performance to Facebook ads of a similar cost; however as the company scales so too should your marketing efforts, and Promote Mode simply fails to offer that capability. In the long run, setting up ads for yourself will be better and achieve better results if done well, but Promote Mode still has a purpose in helping smaller ventures get off the ground. For many who perhaps are enthralled in a series eagerly awaiting the latest episode or hooked on a sporting season desperate to see that final all-important match, social media can be a minefield of experience-ruining spoilers. I must admit to unfollowing people on social media platforms purely on the basis of their repeated posting of spoilers; however now there may be an easier way to avoid such content without cutting these people out of your news feed entirely. Enter ‘Keyword Snooze’, a brand new feature from Facebook which allows the platform’s users to temporarily hide posts by keywords, pulled directly from the text within said post. 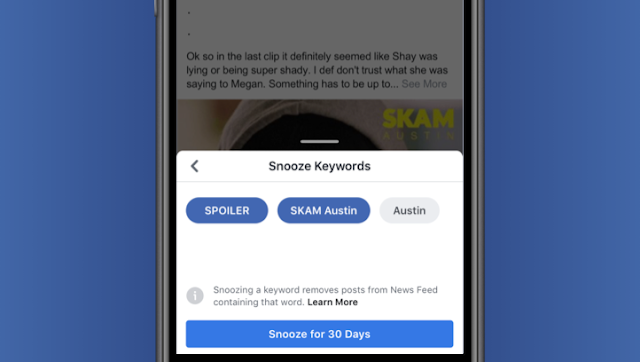 Basically any ‘snoozed’ keywords or phrases will not appear to you from any person, page or group for the duration of 30 days. The main intended use of this new feature is stated quite plainly to be the avoidance of spoilers; however many may choose to use it to hide conflicting ideas or statements thereby enhancing the often discussed social media echo chamber effect. The feature’s impact in this regard will likely be small, but nonetheless worthy of consideration. In a substantial shift from their digital roots, social media giant Facebook recently announced the launch of a brand new print magazine aimed at business leaders and executives. The magazine forms part of a wider marketing program known as ‘Grow’, which Facebook say “started life as a small event in the English countryside three and a half years ago” with the aim of helping to “grow businesses, networks and perspectives by shining a light on people, companies and trends that are challenging the status quo”. The program now encompasses not only events but also a digital arm and the aforementioned print magazine, all designed to help maximise the program’s audience across as many platforms as possible. The magazine will be available in selected airport and train business lounges as according to Facebook, “business leaders have limited time for long reads at work, so we've also created a physical version with journeys in mind”. The magazine will also be distributed to the platform’s clients directly. 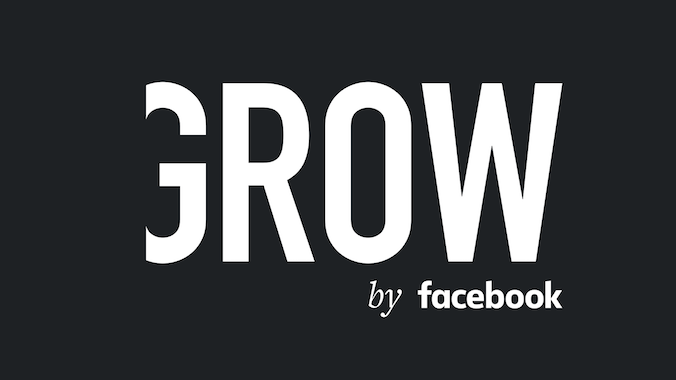 Alongside this all content will also be posted to the official Grow Facebook page and dedicated blog. This appears to be a temporary measure however as Facebook says that “a new digital home for Grow is coming soon”. Grow will also continue to host small, invite-only Grow events in the UK, France, Italy, Germany and Sweden.